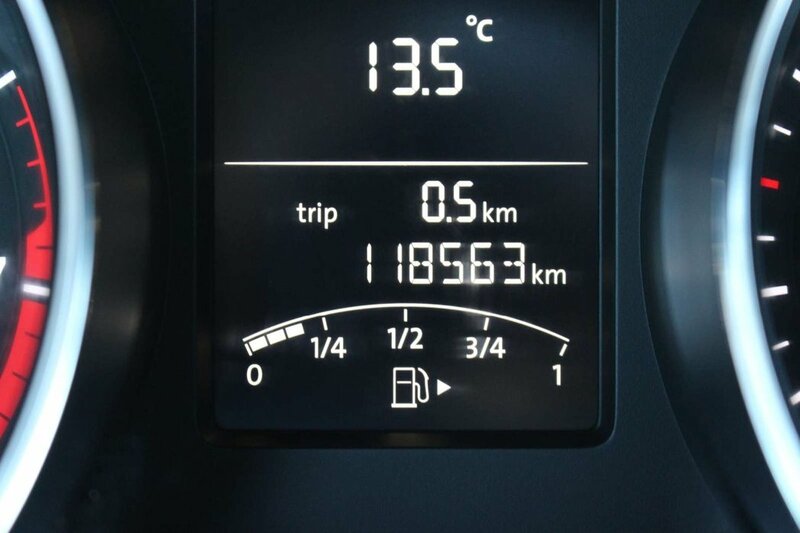 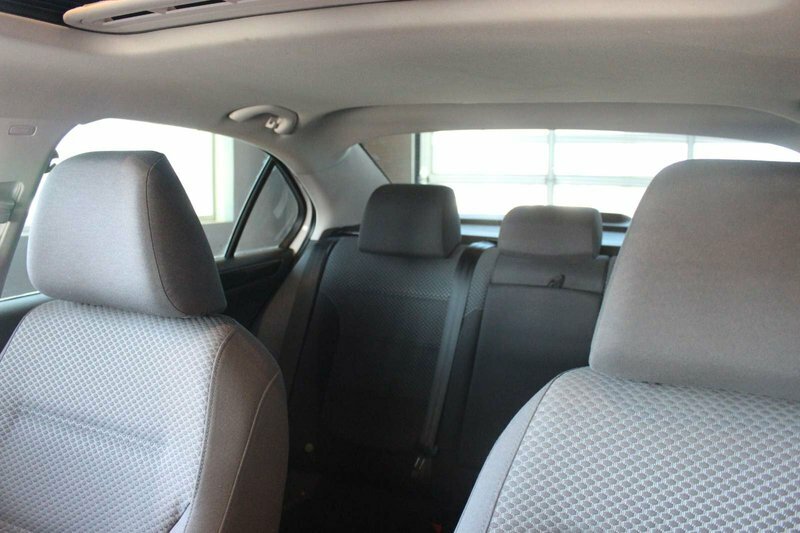 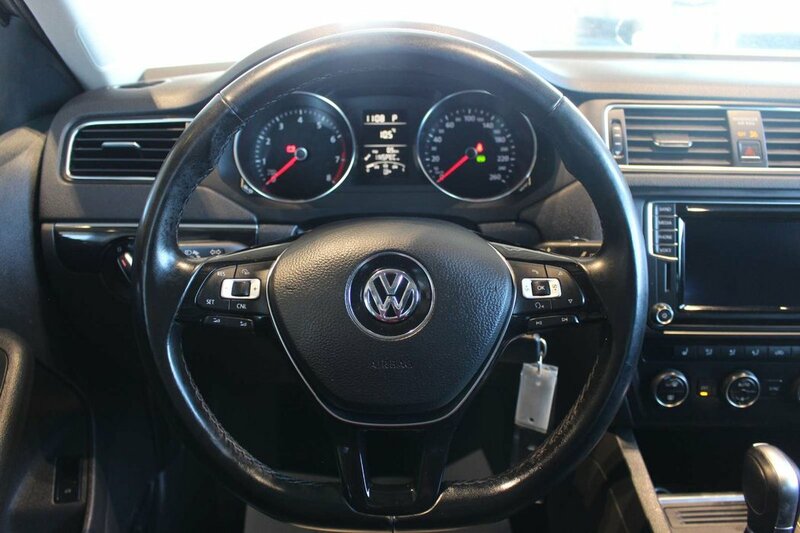 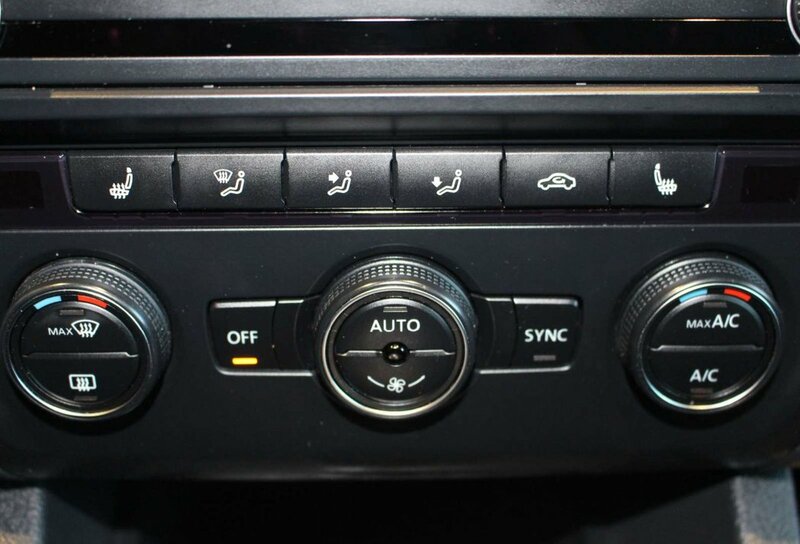 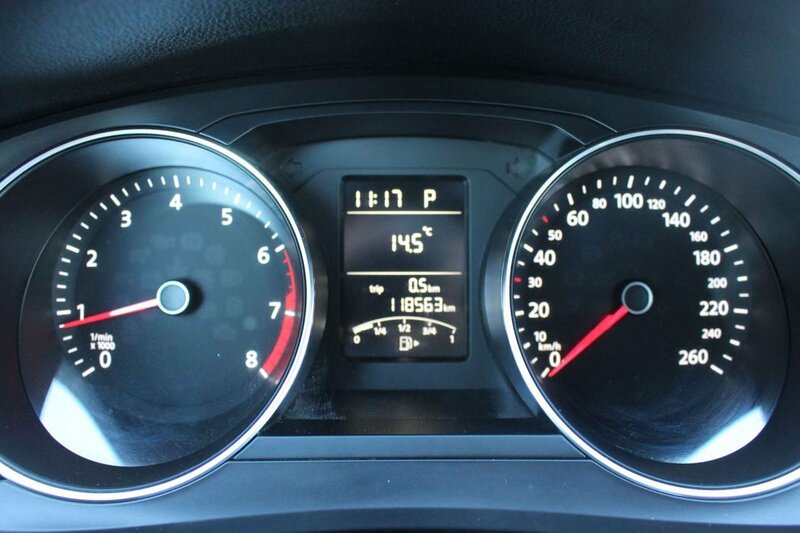 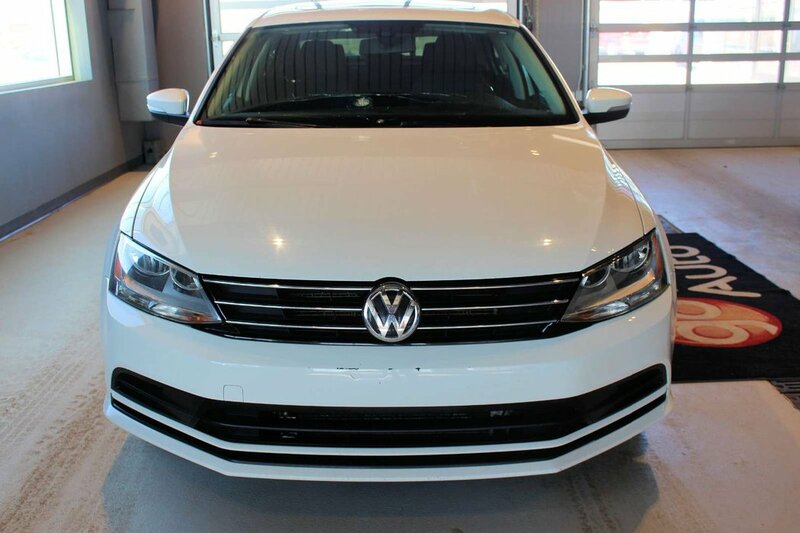 2016 Volkswagen Jetta Sedan COMFORTLINE: SUNROOF, AUTO, HEATED SEATS, BACK UP CAMERA! 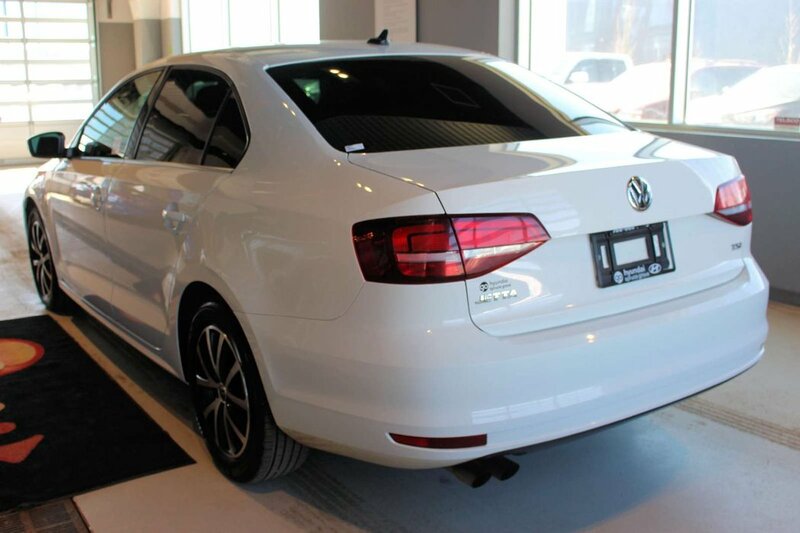 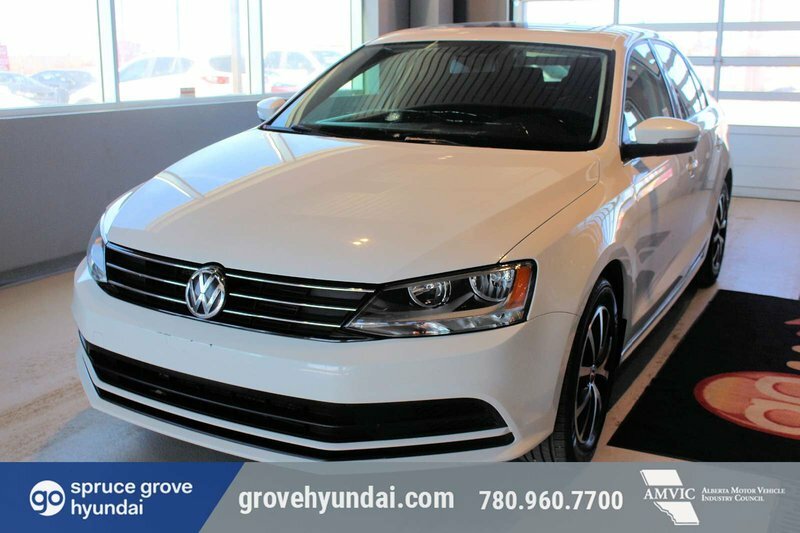 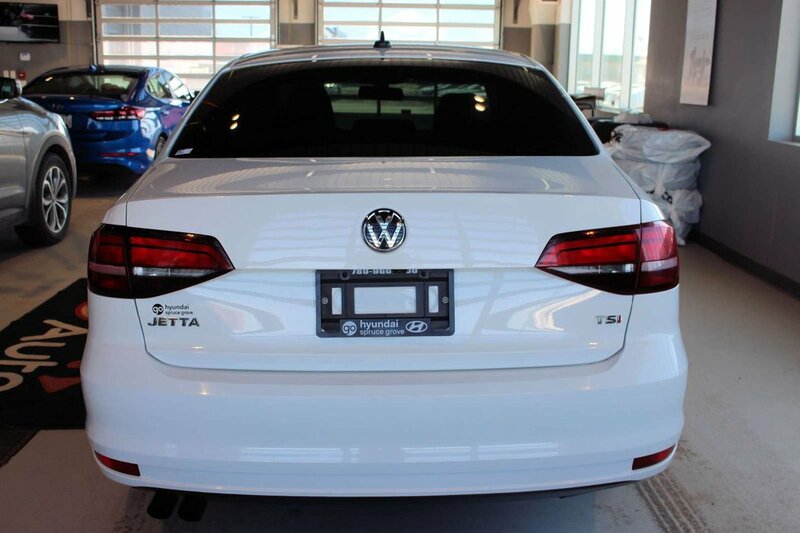 Presented in Pure White, our 2016 Volkswagen Jetta SE Sedan allows you to make a great first impression with performance and style! 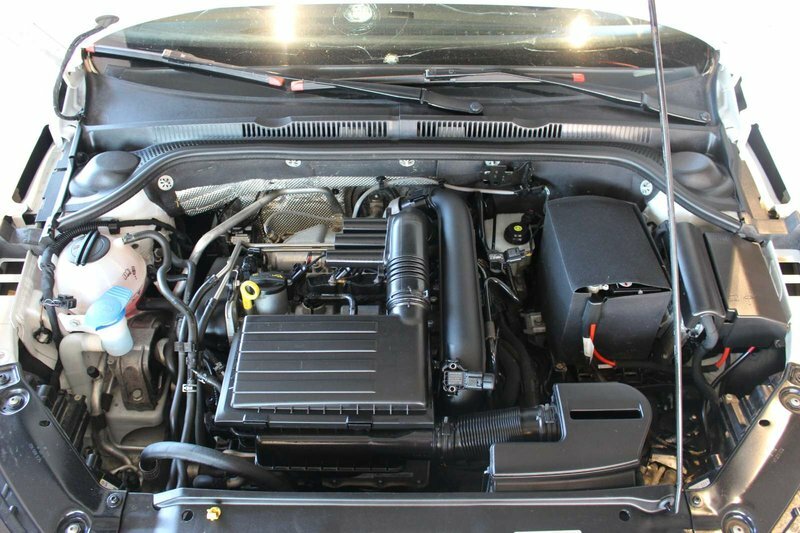 Powered by a proven 1.4 Litre 4 Cylinder offering 150hp on demand while paired with a 6 Speed Automatic transmission with Tiptronic and Sport mode. 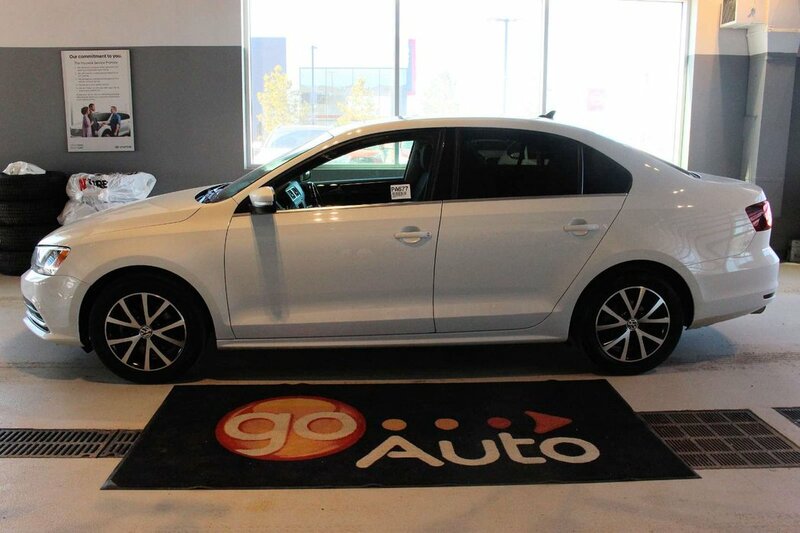 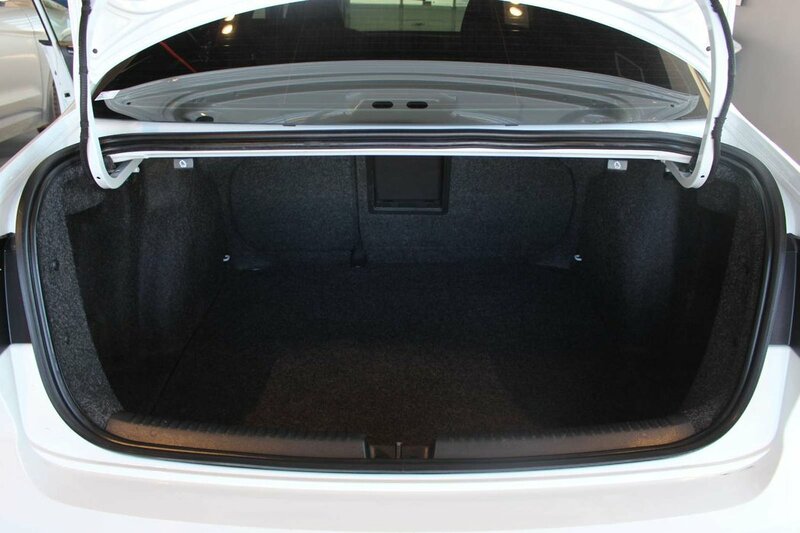 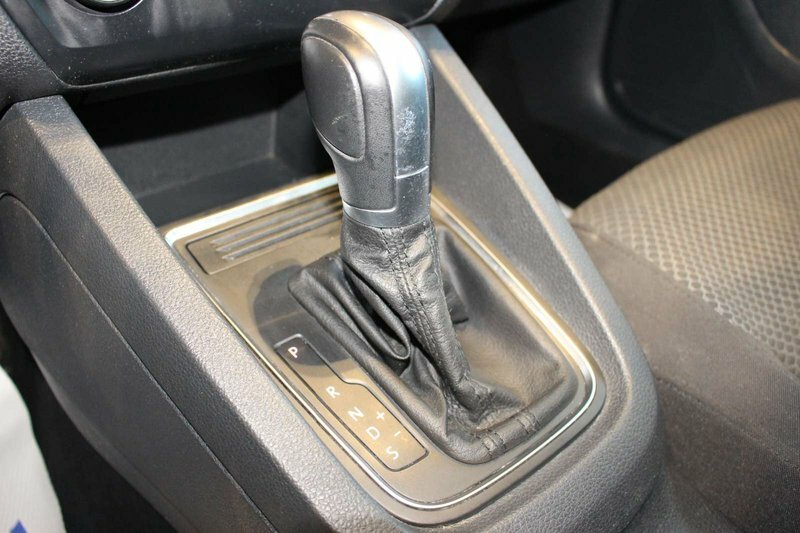 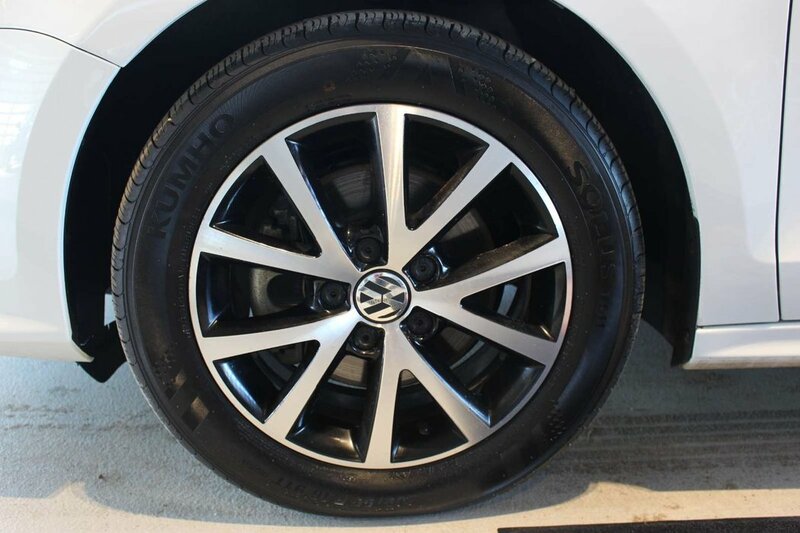 This Front Wheel Drive Sedan provides a spirited ride that will most certainly have you looking for the long way home! 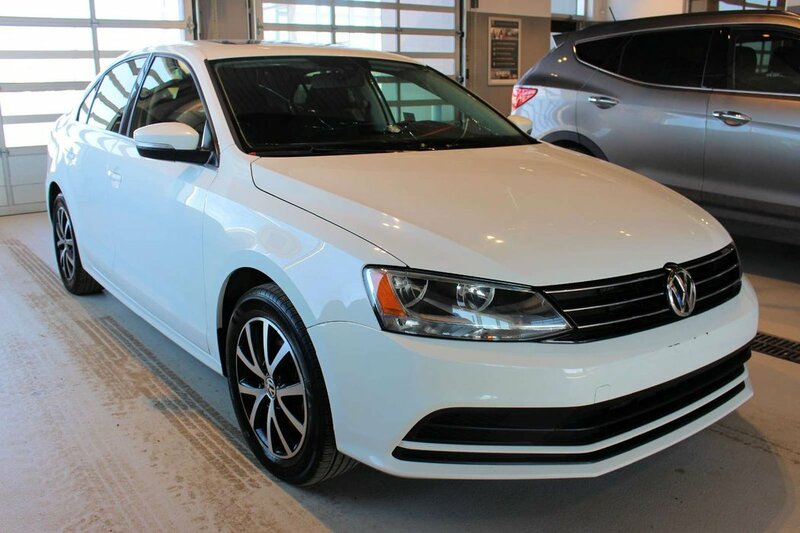 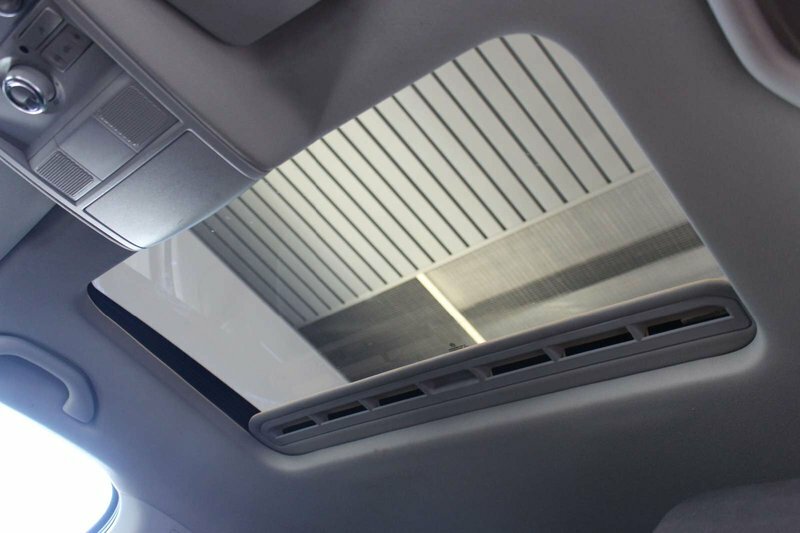 The modern and elegant silhouette of our Jetta turns heads with its confident demeanor, power sunroof, and stylish wheels. 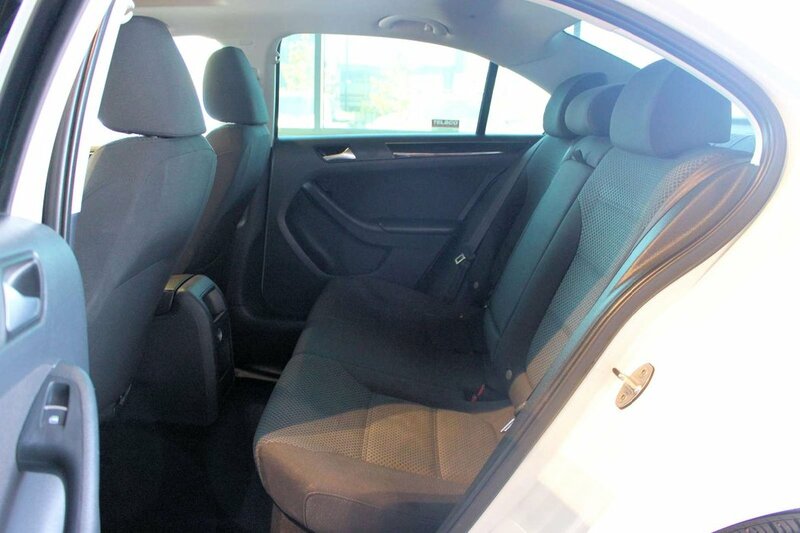 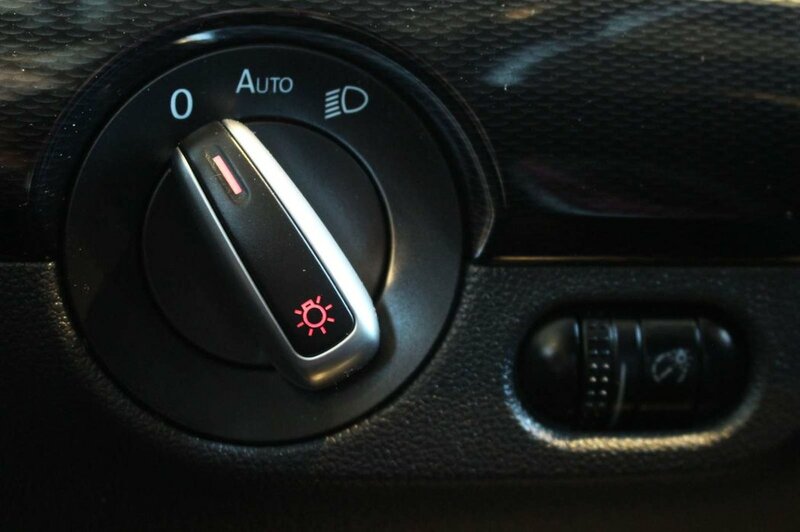 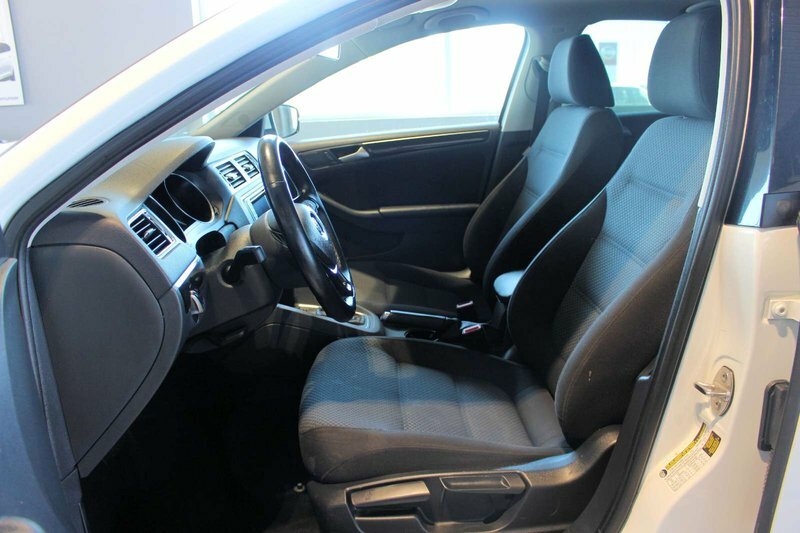 Open the door to the SE and discover that the spacious interior offers heated front seats that are exceptionally supportive. 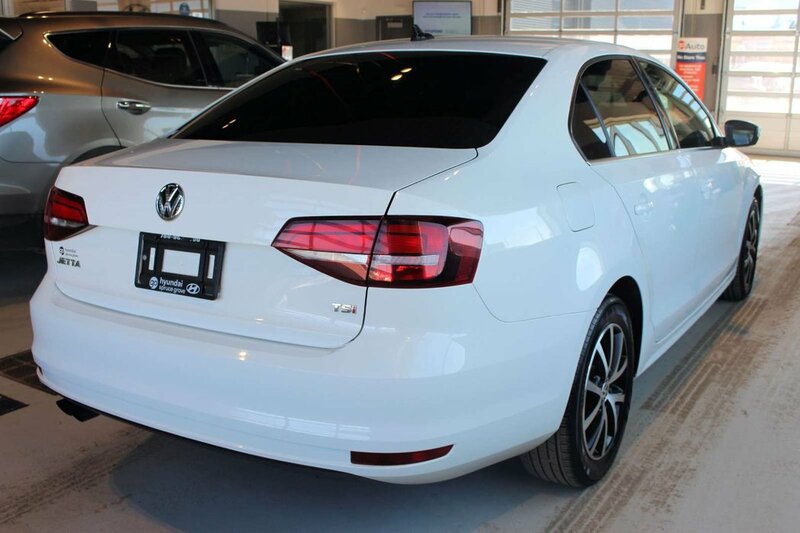 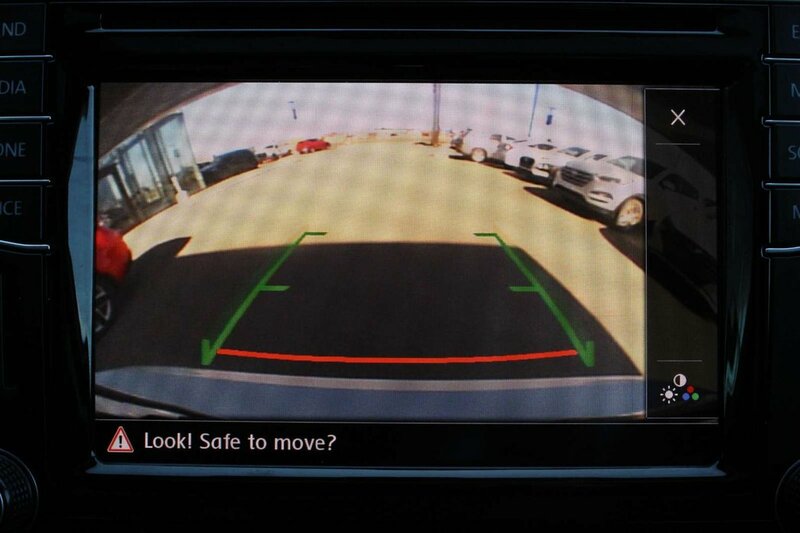 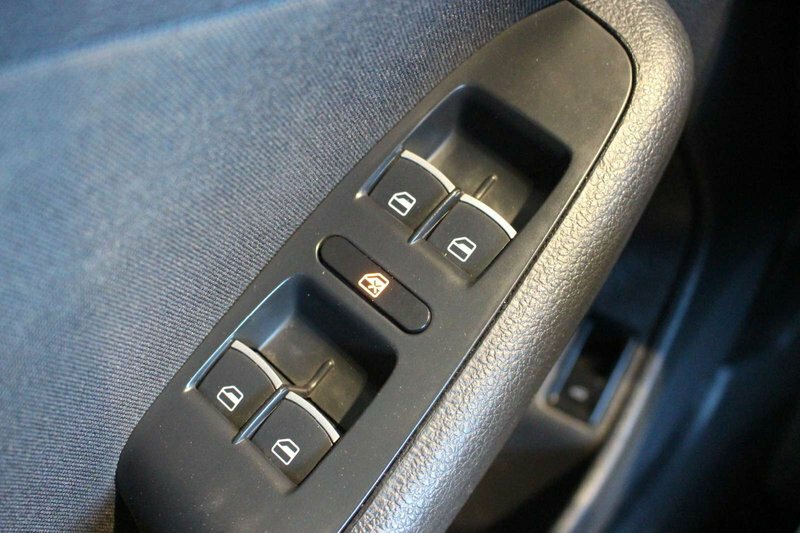 Additional features include push-button start, power windows/locks, a rearview camera, and a trip computer. 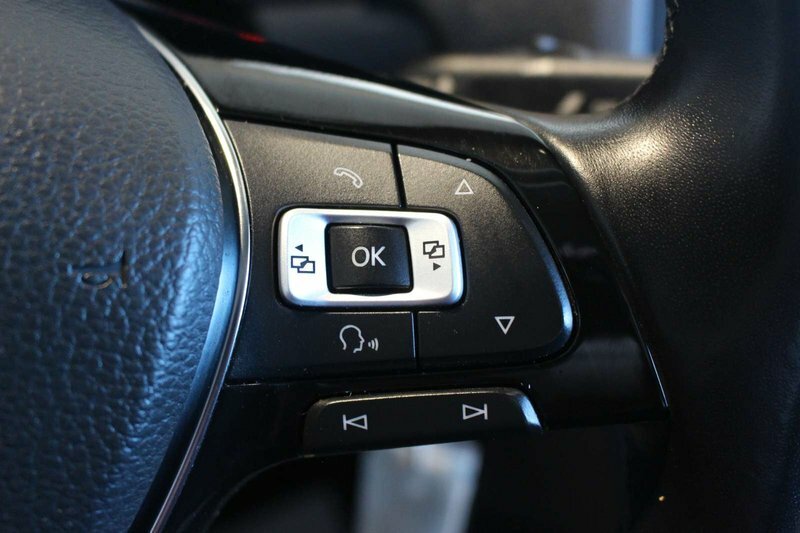 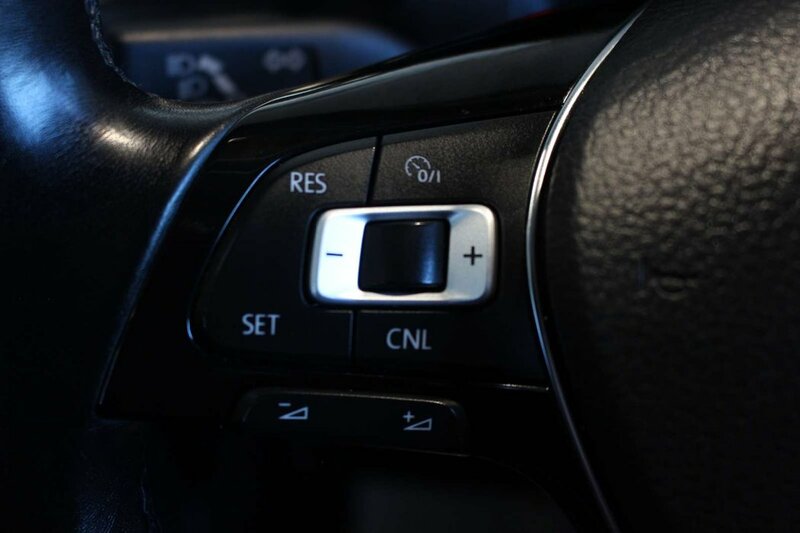 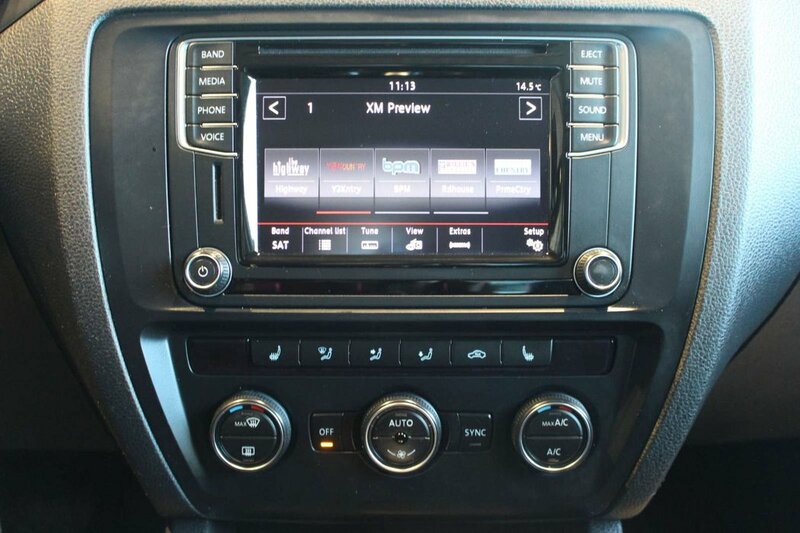 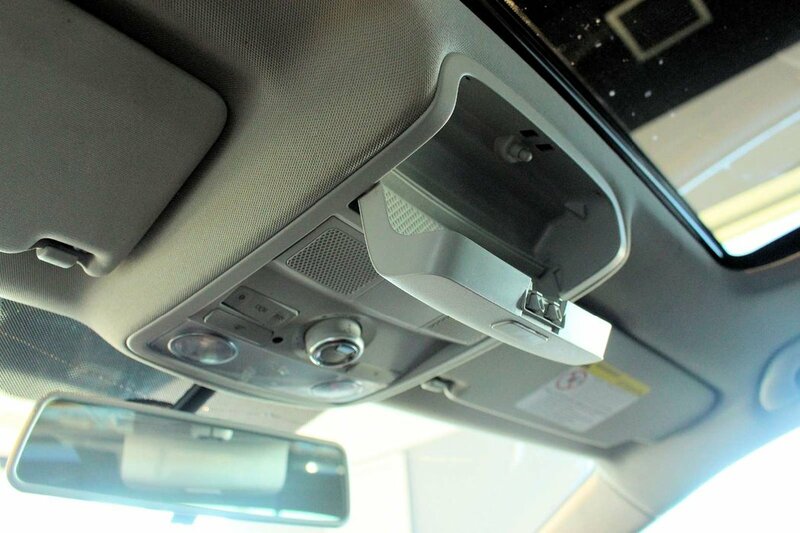 Take a moment to acquaint yourself with the colour touchscreen sound system with a proximity sensor, CD, AM/FM/HD radio, available satellite radio capability, voice control, and Car-Net App Connect.